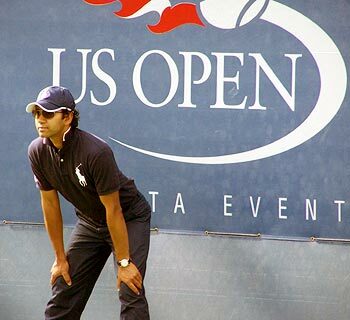 There are five umpires of Indian origin officiating at this year's Grand Slam. Their names are Abhishek Mukherjee, Abhaya Parthy, Vivek Kumar, Revathi Sudhakar and Mohan. 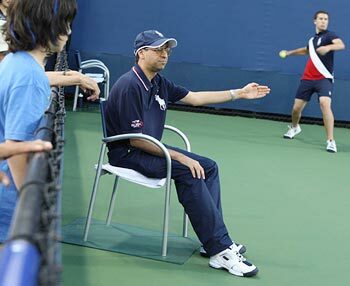 Mukherjee, who has been officiating at the Wimbledon for the last three years, said he is selected for the Australian Open again. Another umpire, Abhaya Parthy, who was born in Mysore, has been officiating in Grand Slams for three years now. 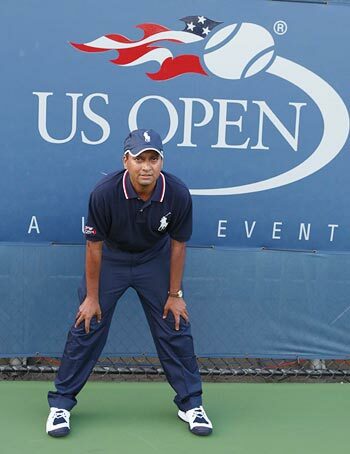 Vivek Kumar is another veteran umpire, having officiated seven years at the US Open.